It’s a distressing sight many Cleveland residents have seen: garbage, scrap tires and other materials dumped in a vacant lot or city street. An exclusive 5 On Your Side investigation spent six months tracking illegal dump sites and obtained video of numerous offenders in the act of trashing neighborhoods and breaking the law. 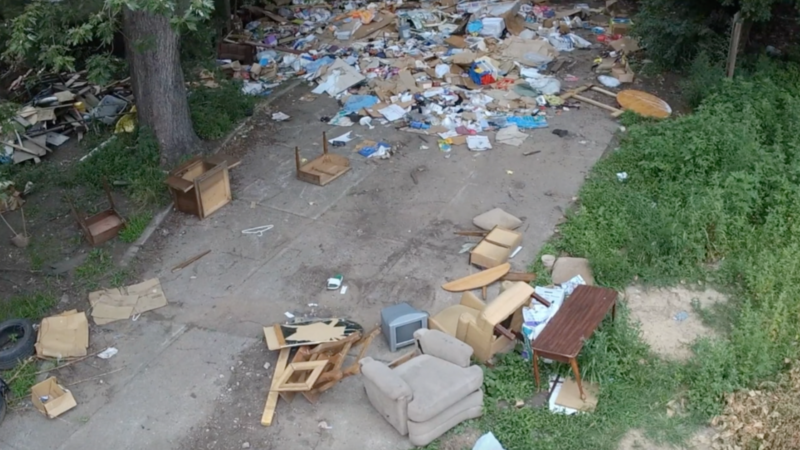 A community effort to combat illegal dumping, including a combination of neighborhood tips, hidden cameras and even airborne drones, have identified hundreds of illegal dump sites across Cleveland and put offenders behind bars in record numbers.